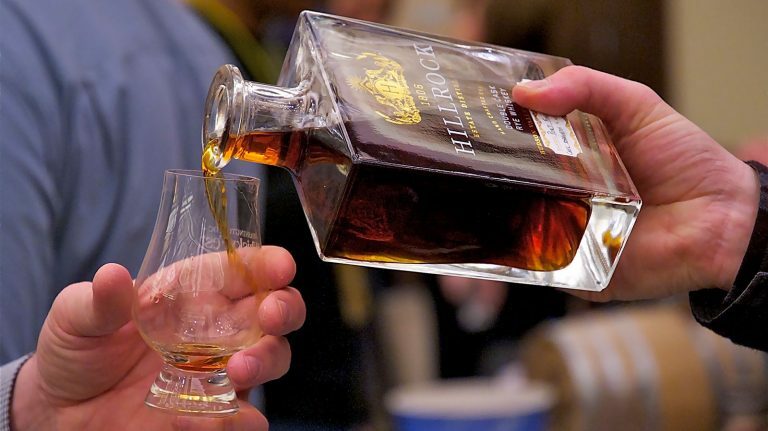 Thirsty for the latest releases? 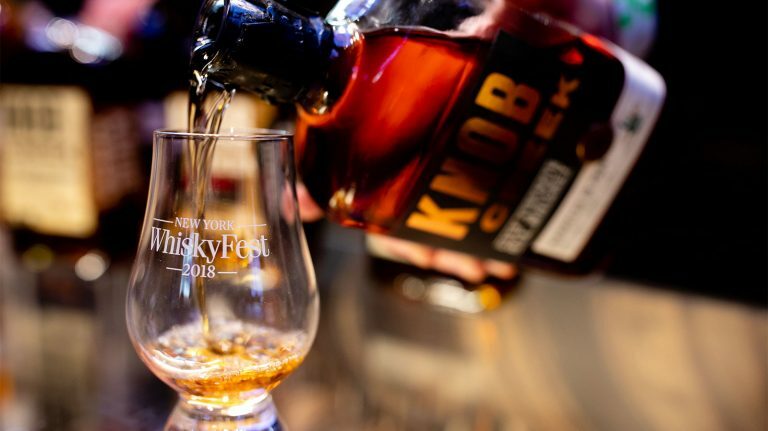 Try these scotches, bourbons, and more on April 17th. 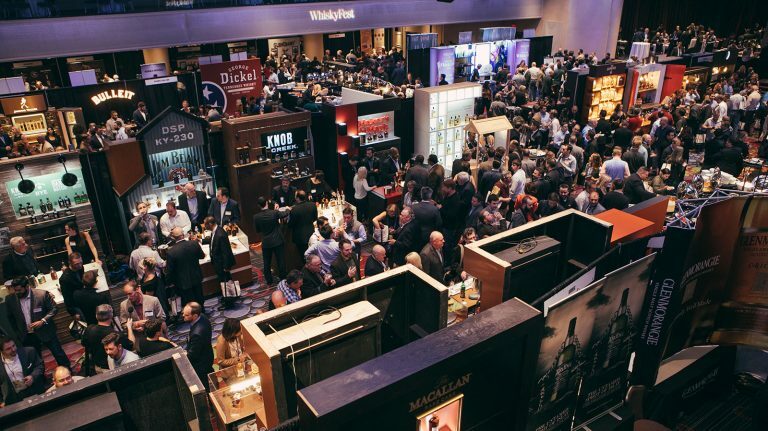 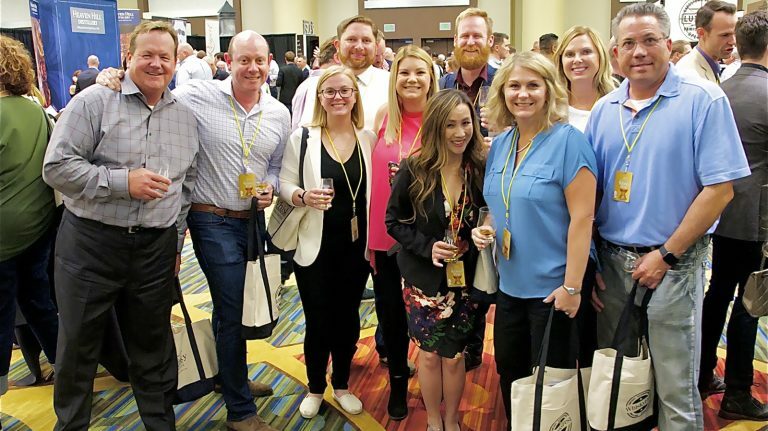 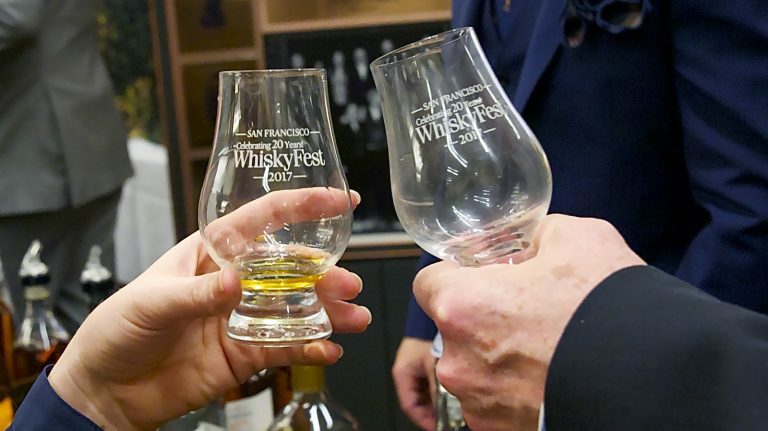 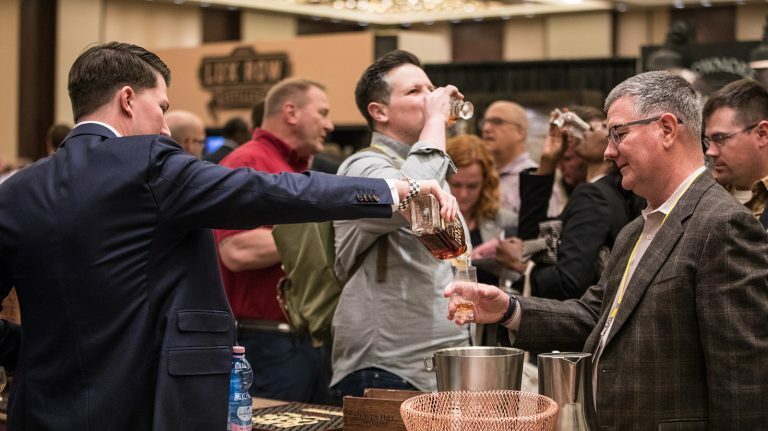 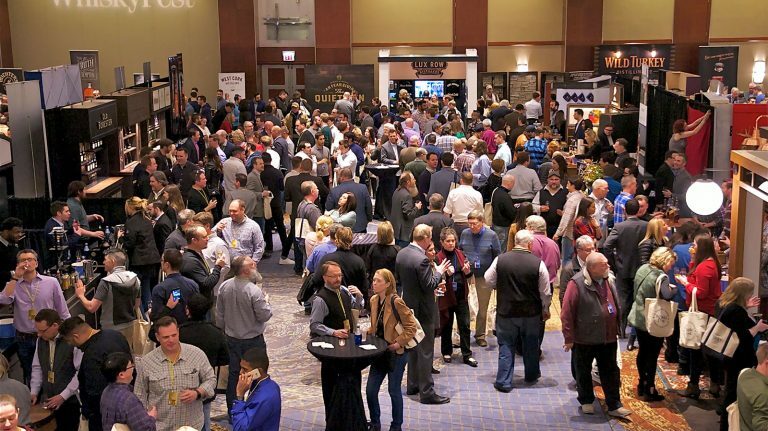 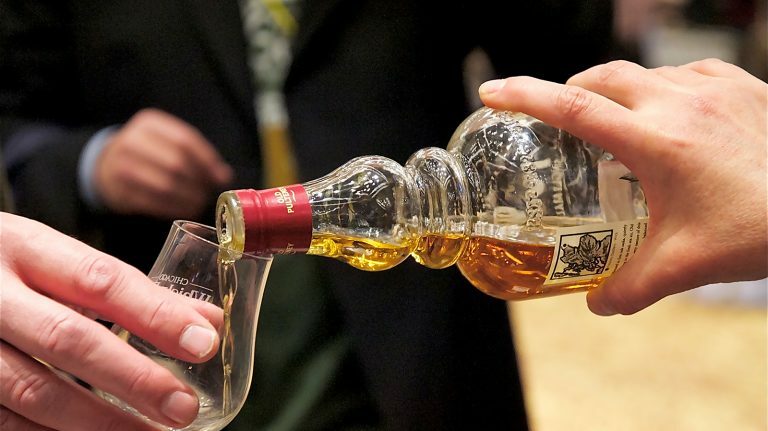 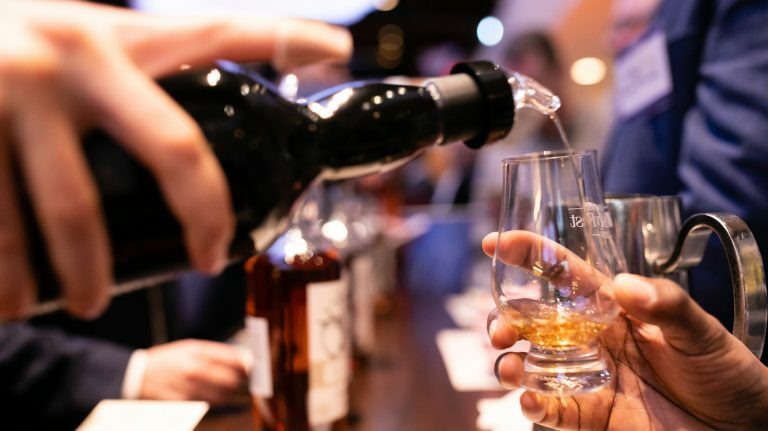 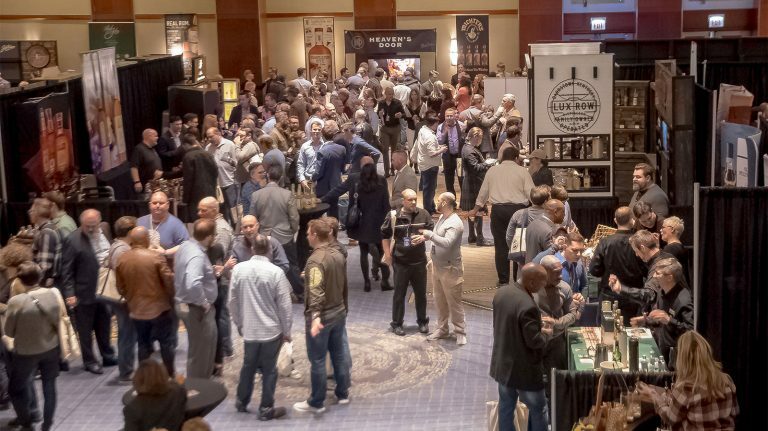 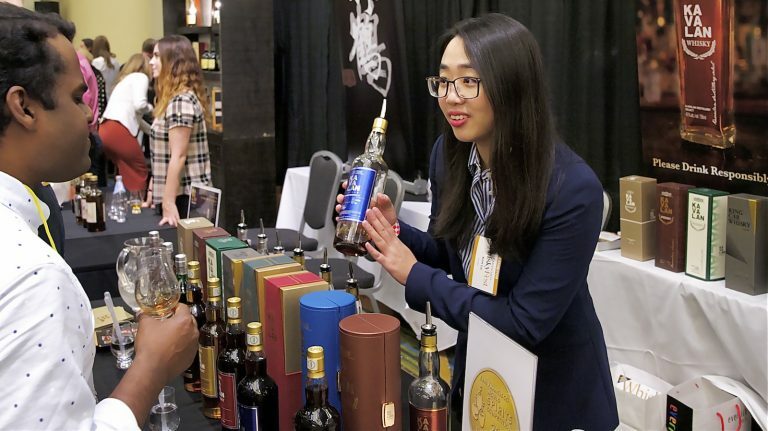 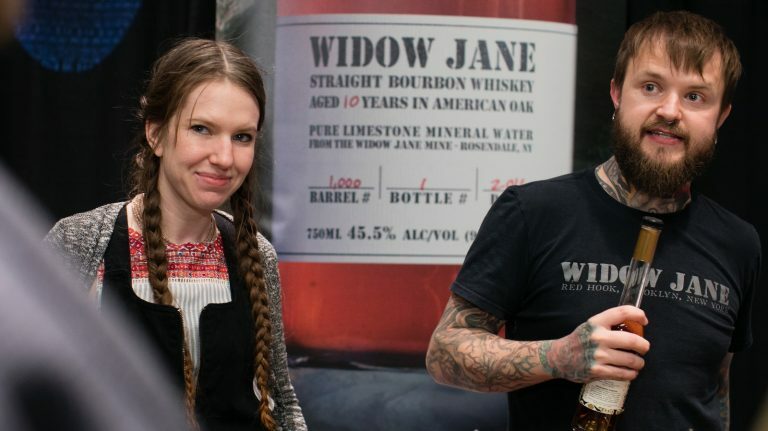 Explore whiskey from all over the nation on April 17th.